Maintaining leather sofas clean is a difficult task better left to the professionals who have the necessary skills, experience and qualification. Leather fabric is delicate and requires applying of suitable preparations, detergents and moisturisers. 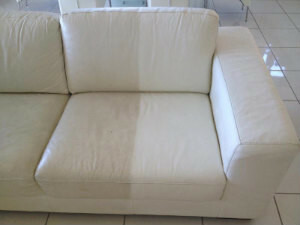 Call us to book the cleaning of the leather sofas in your property and our staff will do it professionally and well. 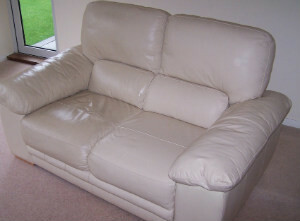 We guarantee you excellent results of the leather sofa cleaning that we implement in Finsbury Park N4 and nearby. For more information and help booking the service contact our customer centre. Our services are professional and guarantee effective removal of stains, dust, dirt and moisture from leather sofas. The cleaners inspect the sofas and choose the most effective detergents to sanitise them. They test the products in advance to make sure they are the most suitable. Our staff wipe the dust from the sofa and apply the chosen cleaning foam. Then, the sofa is covered with a moisturising agent to make it more resistant and well conditioned. 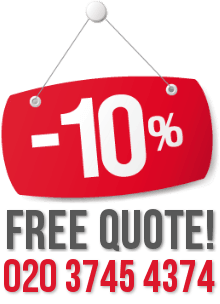 Use our reliable leather sofa cleaning services available in Finsbury Park to restore the impeccable state of your delicate furniture. Our cleaning staff apply the most effective preparations on natural and synthetic leather sofas to remove stubborn stains, dirt and dust. They use a microfibre cloth and a brush to spread the detergent and wipe it. When the sofa is thoroughly cleaned, our staff cover it with a moisturiser to protect it from getting damaged and worn-out. Take advantage of our affordable services to receive professional leather sofa cleaning in your home or commercial property, located in N4 Finsbury Park or anywhere in the neighbourhood. Our call centre is at your disposal at all times.